If you are considering purchasing a steam oven, you may be wondering if it’s worth the cost. Many people wonder if a steam oven will actually cook their food. Others can’t imagine that things will taste as good as if they used a regular oven. The truth of the matter is that a steam oven can, in fact, cook your food, and many things come out tasting better than they would if cooked by another method. Steam ovens work by heating water stored within the oven and using that to cook items placed inside. Virtually anything can be cooked using this method. However, if you are cooking something that is best with a nice golden brown color, it’s recommended to finish it off in a regular oven after steaming it. Items that fall into this category include muffins, cookies, cakes, and pies. Because this appliance uses steam to cook foods, it is ideal for cooking anything that contains nutrients you don’t want to cook off. For instance, vitamin C is easily cooked away when using methods such as boiling. Steamed items, on the other hand, retain the majority of the vitamin C they contained before cooking. An additional benefit to steaming your food is the moisture retention you gain using this method. Meats that are steamed are much juicer than grilled, baked, fried, or broiled meats. Vegetables also benefit from the added moisture, as do cakes and muffins. So what are the best foods to cook in a steam oven? Because of the vitamin retention mentioned above, vegetables are the perfect item to cook in your steam oven. By steaming your veggies you ensure that you and your family are getting the most nutrients possible in every bite. When using a steam oven, you can cook an entire turkey in just 90 minutes, and it will be moist and juicy. Dry poultry and beef will be a thing of the past when cooking them in your steam oven. Fish is packed with an amazing collection of nutrients your body loves. Steaming your fish is a great way to retain these nutrients and ensure that your fish is moist and delicious. After all, nobody likes to eat dry fish. When steamed properly, rice is the perfect fluffy addition to any meal. By using your steam oven, you will have a fairly easy time of cooking your rice until it is just right and you needn’t be afraid of burning it. If you are a fan of hard boiled eggs, your steam oven will come in very handy. All you need to do is place a pan of eggs in the oven, set it to the correct setting, and wait for a batch of perfect boiled eggs to emerge. 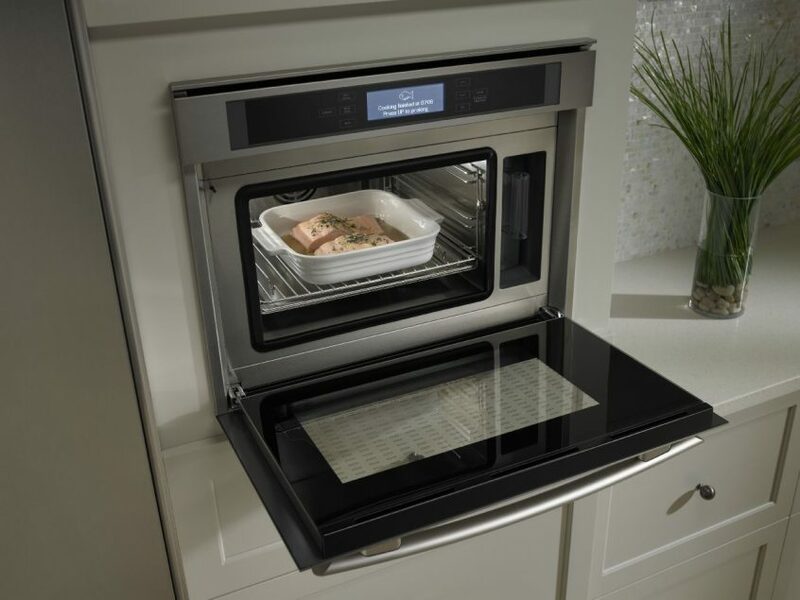 This may seem silly at first, but a steam oven is the perfect appliance for reheating leftovers. This is because the oven does not dry out the items which may already be feeling a bit dry from their initial cooking and storage. 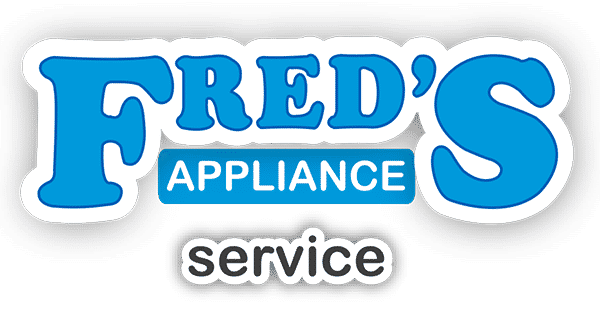 If you are considering purchasing a steam oven, we here at Fred’s Appliance repair couldn’t recommend it more. Be sure to check out all of your options before making your final purchase, as there are many different combinations and features available. If you are having trouble with your steam oven—or with any other appliance in your home—we do hope you will contact us. 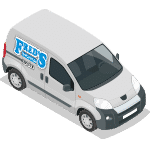 Here at Fred’s Appliance Repair we believe in offering incredible customer service at the best prices. When you call us in for your repair work you can rest assured you are getting the best bang for your buck from a company you can trust and feel proud to support.